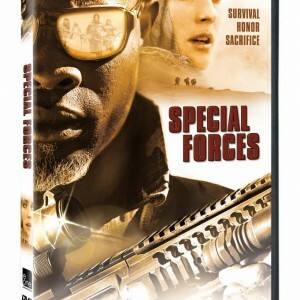 When war correspondent Elsa Casanova (Kruger) is taken hostage in Afghanistan by the Taliban warlord Ahmed, the French government dispatches an elite Special Forces unit led by Kovax (Hounsou) with the mission to bring her home alive. But after liberating the captives, the commandos’ radio is destroyed in a firefight, and the group quickly finds themselves in a desperate fight for survival, as they try to outrun their pursuers through the treacherous mountains of the Hindu Kush. Released theatrically in 2012, this lavish production is both a frenetic and explosive military thriller and an inspirational tale of ripped-from-the-headlines heroism.